Open the App and explore each option. You will be surprised how much is available through your mobile device. 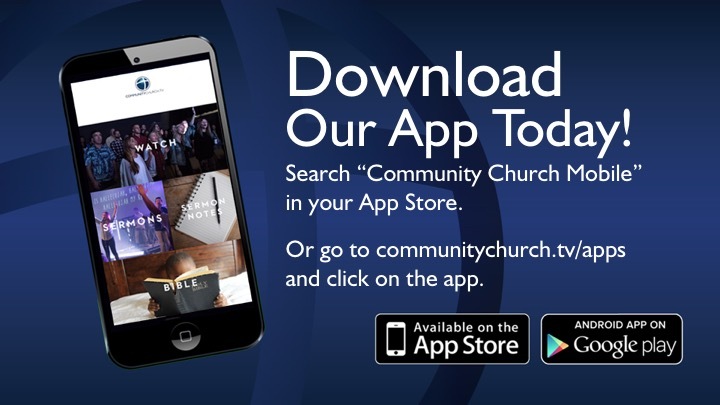 If you are part or desire to be part of a group or ministry, open the Community Church App and goto "Connect With Us" (See photo examples below) and follow the outline of steps below. Step 2: Scroll Down until you see "Connect With Us" and select. Step 3: Select Login in the upper right corner. Step 4: Enter your phone number with area code. If you are already recorded as being part of the Community Church a confirmation code will be sent to you. If you are not, you will be asked to create a new Profile. Step 5: Enter the confirmation code you will receive via text. Step 6: Confirm the correct profile by selecting the correct on display. Step 7: You are now able to see the Groups you are part of and the people associated with the group. When you scroll down you can see and have the option to join other groups. You can also access and update your personal information by selecting "My Profile" at the top of the screen. Community Church has a gift for you. 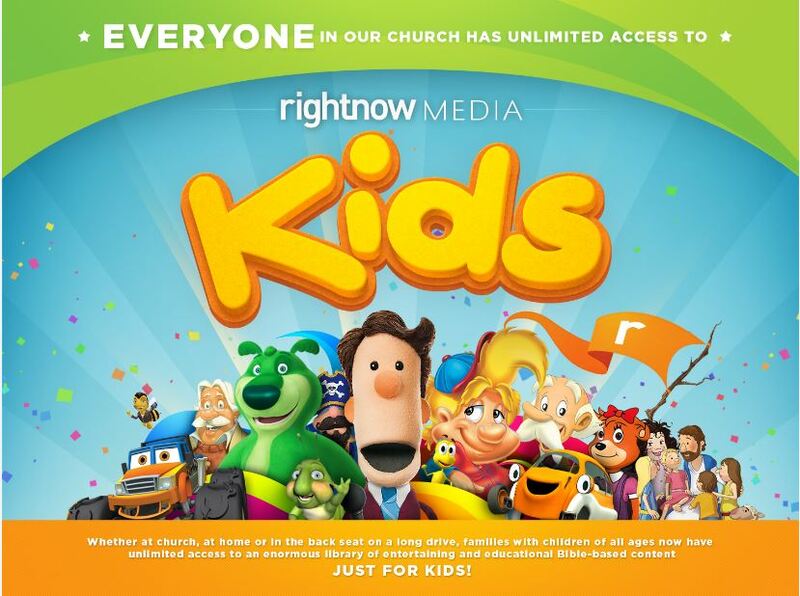 You are receiving free access to a huge, streaming, online, access-on-any-device library of over 10,000 video Bible studies, leadership videos, kids shows and more. Thanks from all of us at Community Church!